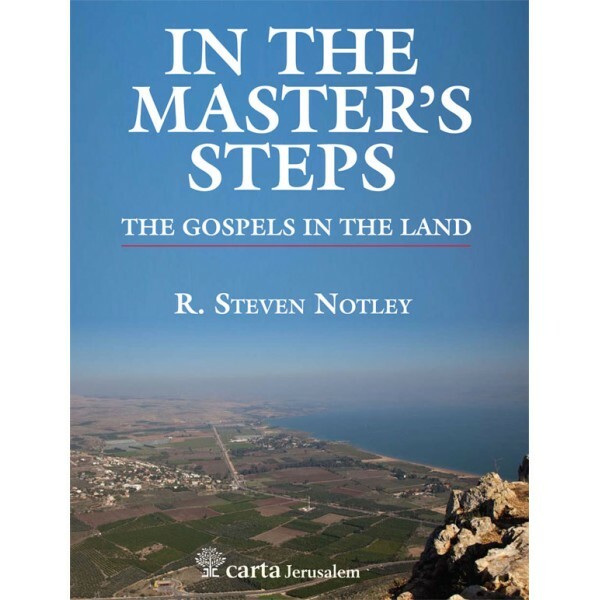 This volume, the first of four in The Carta New Testament Atlas, is about recent advances in history, geography, toponomy, and archaeology, the tools necessary to shed fresh light on the Gospels. The hope is that a better understanding of the physical setting and events that framed the life of Jesus can assist us to hear more clearly the message he proclaimed. R. Steven Notley, Ph.D., is professor of Biblical Studies, distinguished professor of New Testament and Christian Origins and Director of Graduate Programs in Ancient Judaism and Christian Origins at the New York City campus of Nyack College. Professor Notley, who is at the cutting edge of modern New Testament research, combines his philological training with an intimate firsthand knowledge of biblical geography. His works include, with Anson F. Rainey, The Sacred Bridge: Carta’s Atlas of the Biblical World (Jerusalem 2006, 2014) and its abridged version, Carta’s New Century Handbook and Atlas of the Bible (2007). With his mentor, the late David Flusser, he collaborated on the historical biography of Jesus (Jerusalem 1997, 2001), and with Ze’ev Safrai, he collected and annotated the Parables of the Sages: Jewish Wisdom from Jesus to Rav Ashi in Hebrew and also provided the translation for the Hebrew-English edition (Jerusalem 2011). 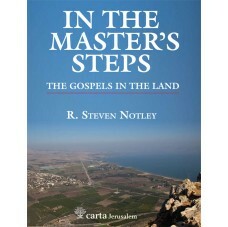 He was also the editor for the collected studies, Jerusalem Studies in the Synoptic Gospels (Leiden 2005).